CHINESE: Lian shu, Lian zao zi, Yin du lian shu, Ku lian. HINDI: Balnimb, Neem, Nim, Nind. THAILAND: Cha-Tang, Khwinin, Sadao, Sadao India. - A tree belonging to the mahogany family known as the "free tree" because of its ability to "free the soil." - Popular in the Philippines, more for its insecticidal properties (pang-lamok) than for its medicinal applications. - In India, it is considered the most useful traditional medicinal plant, and commercially beneficial as each part of the tree has some medicinal property. 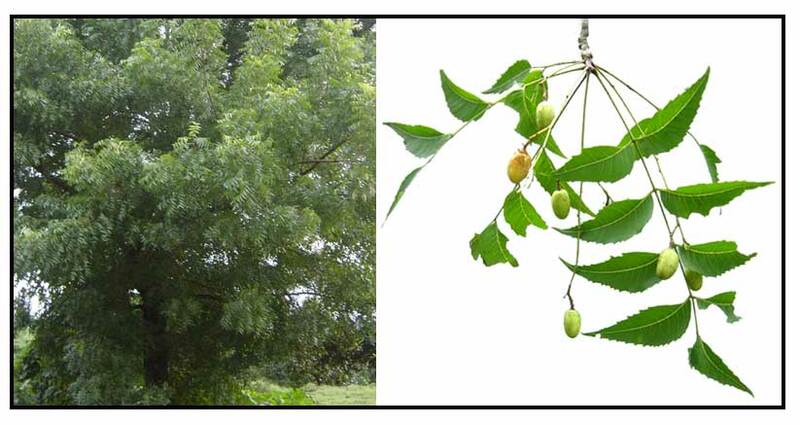 Neem is a medium-sized tree growing to 15 meters high, with wide spreading branches forming an oval crown. Leaves are pinnately compound. The drooping leaflets are 1 centimeter long, paired, lanceolate, acuminate with serrated margins. The blade is shiny dark green on the upper surface and pale green on the underside. Flowers are numerous, small, white and fragrant. - Not widespread in the Philippines. - A good shade tree. - Probably a native of Burma. - Cultivated from India to Indonesia. • Seed yields a bitter fixed oil, nimbidin, known as "Oil of Margosa" or neem oil. • Seeds yield a fix oil of glycerides and bitter compounds including nimbin, nimbinin and nimbidol. • Bark and leaves contain tannin and oil. • Considered antibacterial, hypoglycemic, antiulcer, antifertility, spermicidal, anti-malarial, antitumor, immunomodulatory, hepatoprotective, antioxidant, antifungal, anti-inflammatory, spermicidal, antifungal, insecticidal. - Leaves and flowers are edible. - Leaves used for making tea. - Poultice of leaves for swollen glands, bruises and sprains. - Decoction of leaves used for arthritis. - Fresh leaf-tea used for malaria. - Bark used for malaria. - Tree and root barks have been used for malaria, jaundice, and for intestinal parasitism. - Edible pulp of the fruit used for hemorrhoids, intestinal worms, wounds, diabetes, and leprosy. - Flower used for controlling phlegm and treatment of intestinal worms. - Used for scabies and many other skin diseases. - Applied directly for treatment of head lice, wounds, skin ulcers. - When soaked in water, used for bathing and as postcoital contraceptive. - Spermicide made from plant sold in India. • Bark - pain and fever. • Flower - bile suppression, intestinal worms and phlegm. • Fruit - piles, intestinal worms, urinary disorder, nose bleeding , phlegm, eye problem, diabetes, wounds and leprosy. • Twig - cough, asthma, piles, intestinal worms, spermatorrhoea, urinary disorders, diabetes. • Gum - ringworm, scabies, wounds and ulcers. • Seed pulp and oil- leprosy and intestinal worms. • Neem oil may be useful for gingivitis. • Oil used intravaginally for spermicidal and contraceptive properties. - Toothbrush: Young tender branches are chewed for toothbrushing use. - Toothpaste: Extracts used in the manufacture of toothpaste for its antibacterial property. - Repellent: In the rural areas, burning of leaves and seeds used as mosquito repellent. Fresh seed oil has a strong garlic odor and used as ingredient for insect sprays. - Dog ticks: Bathing dogs with plant decoction found effective for treating and preventing ticks. - Timber: Wood used as mahogany substitute. • Lipid Effects / Antiviral: Effect of Supplemental Garlic and Neem Leaves in Broiler Feeds on Blood Cholesterol, Triglycerides and Antibody Titer: Study showed neem had greater potential than garlic in reducing cholesterol, triglycerides and increasing the antibody titers against viruses. • Antibacterial / Anticariogenic: Study showed Neem bark constituents have the ability to suppress growth of cariogenic bacteria (Streptococcus sobrinus). • Anti-ulcer Effect / Cimetidine Synergism: Study of A indica in albino rats showed significant inhibition of basal and histamine-induced gastric acid secretion. Cimetidine seemed to augment AI inhibition of gastric acid secretion. • Anti-ulcer Effect / Regenerative Potential: Study showed neem extract to have a regenerative potential in ethanol-induced mucosal damage in the stomach and ileum and may be adopted in the management of gastrointestinal ulcer disorders. • Anti-Fertility Activity / Rodent Control: A study showed Neem seed extract can be used as an anti-fertility agent on baits to control harmful agricultural rodents. • Natural Insecticide / Leaves / Azadirachtin: Azadirachtin, a liminoid from the Neem tree, has long been known for its strong antifeedant, insect growth regulatory and reproductive effects. Antifeedancy varies and mosquitoes are particularly sensitive. Study provides a detailed overview on azadirachtin. A prepared neem insecticide recorded mosquito bites after an hour, an efficiency of 100%. The efficiency decreased to 84.5% to 85% after one and a half to two hours. • Chemoprevention / Favorable Hematologic Parameters: Study in benzo(a)pyrene-induced murine forestomach tumorigenesis bioassay protocol showed favorable effects on hematological parameters with significant effect on overall well being, tumorigenesis and chemoprevention. Available in cybermarkets as supplements, oil, cakes, extracts, and organic manure. A study of hypoglycaemic effects of Azadirachta indica (Neem) in normal and alloxan diabetic rabbits. / Khosla P, Bhanwra S, Singh J, Seth S, Srivastava RK./ Indian J Physiol Pharmacol. 2000 Jan;44(1):69-74. Azadirachta indica exhibits chemopreventive action against hepatic cancer: Studies on associated histopathological and ultrastructural changes. / Bharati S, Rishi P, Koul A. / Microsc Res Tech. 2012 May;75(5):586-95. doi: 10.1002/jemt.21095. Epub 2011 Oct 14. Studies on plant gums. 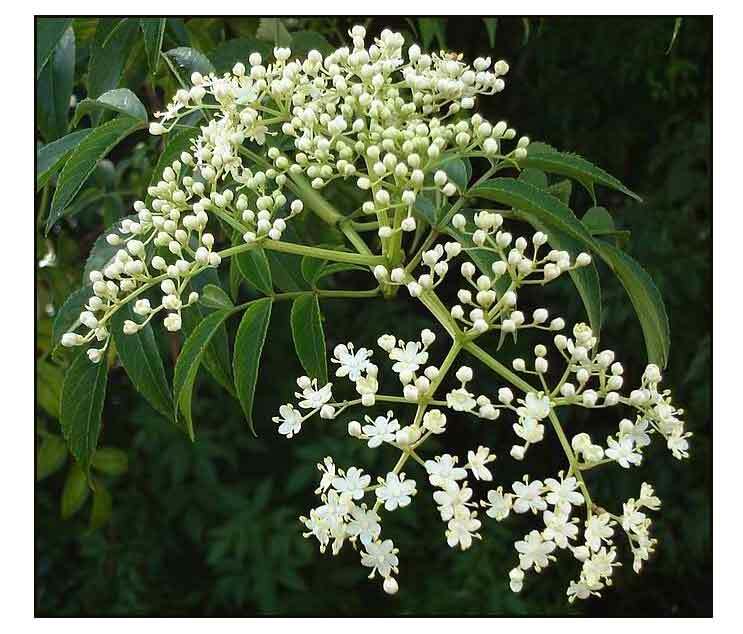 Proteases in neem (Azadirachta indica) gum / B. RAMAKRISHNA NAYAK, N. MALLIKARJUNA RAO and T. N. PATTABIRAMAN / J. Biosci., Vol. 1, Number 4, December 1979, pp. 393–400. Chemical composition and biological activities of essential oils of Azadirachta indica A. Juss. / El-Hawary SS, El-Tantawy ME, Rabeh MA*, Badr WK / International Journal of Applied Research in Natural Products Vol. 6 (4), pp. 33-42.